Who Is Judge Gonzalo Curiel? U.S. District Court Judge Gonzalo Curiel is the judge from South California charged with overseeing the court case for two lawsuits against Trump University. 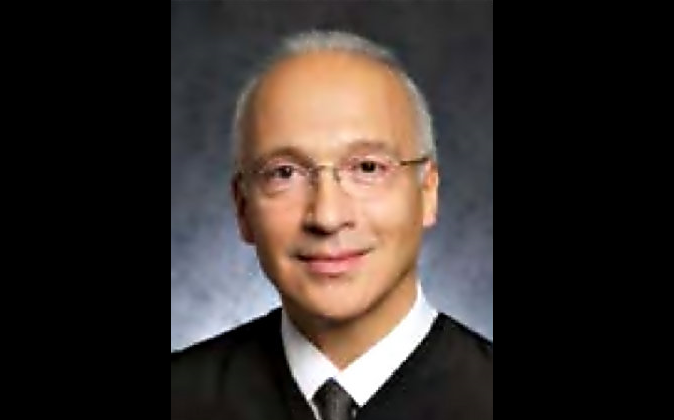 Judge Curiel was born and raised in East Chicago, Illinois to parents who had immigrated from Mexico. Early in his career, he was part of the Narcotics Enforcement Division where he was threatened after prosecuting the Arellano-Félix Organization, a Tijuana drug cartel. Curiel has been living under tight security since he took up the extradition case against two alleged cartel henchmen, known in Tijuana as “juniors” because their families are well-to-do. The two were arrested in San Diego after a bi-national manhunt following the Mexico City assassination of the Baja California federal police chief. “Valdez, who is a top lieutenant in the Arellano Felix drug trafficking cartel, told Trevino that he planned to have . . . Curiel assassinated and that he had requested and received permission from the leaders of the Arellano cartel to have Curiel murdered,” said the allegations. The lawyer defending Valdez in the case could not be reached for comment. Michael Pancer, who is representing Valdez in the extradition case, said that he had not heard about the tapes, but that he did not believe Valdez would try to harm Curiel. He was an Assistant U.S. Attorney in the Central District of California from 2002 to 2006. After years serving as a Judge in the superior courts from 2007 to 2011 in San Diego, Curiel was appointed by President Obama as United States District Court for the Southern District of California, replacing Judge Thomas J. Whelan. He received his first commission on Oct. 1, 2012. Curiel certified ‘Tarla Makaeff v. Trump University’ as a class action in California, Florida, and New York in February 2014. In October of the same year, he certified ‘Art Cohen v. Donald J. Trump’ as a national class action. The trial date is set for Nov. 28, around three weeks after the general election.